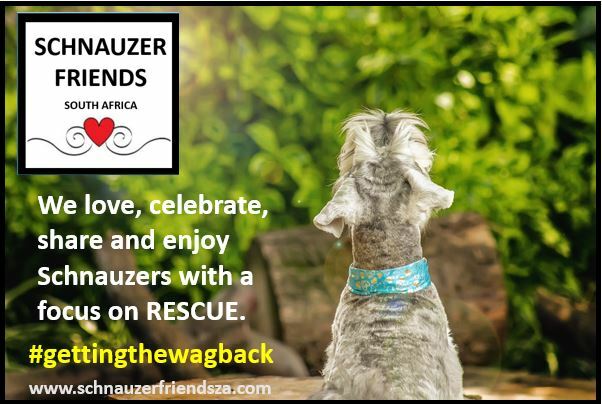 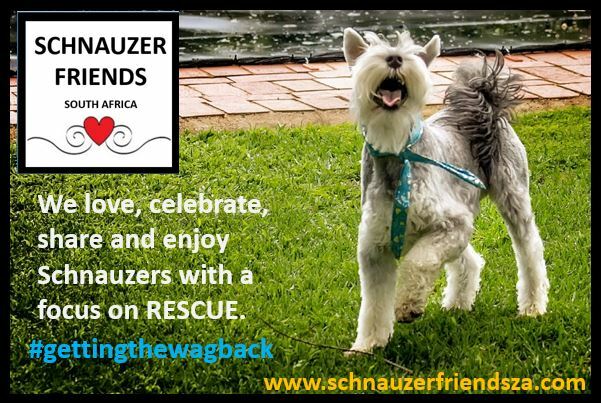 Schnauzers absolute favourite thing in all the world is to love their owners with reckless abandon and to spend as much time with them as possible. 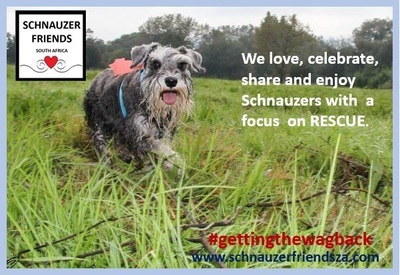 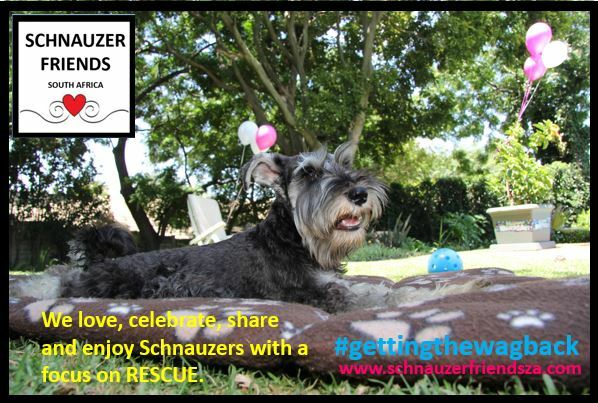 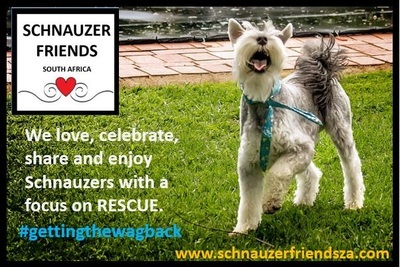 Schnauzers need lots and lots of love and regular tummy tickles and cuddles! 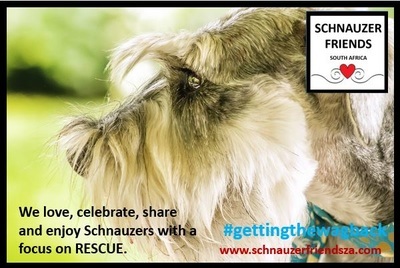 Schnauzers need to sleep inside close to their owners - even better is on their humans bed. 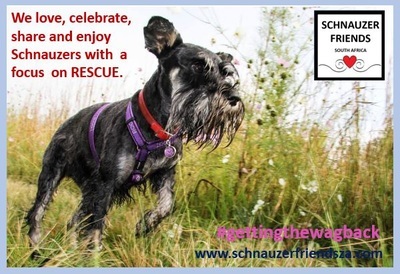 Schnauzers love to go on walks and adventures. Schnauzers don't like to be left alone - especially not for long periods of time. 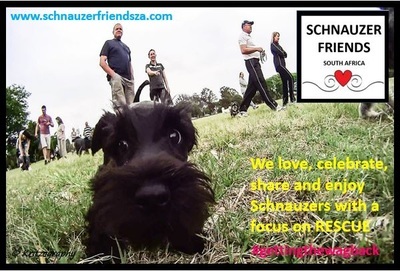 Schnauzers are the cutest, friendliest and most intelligent dogs in the world. 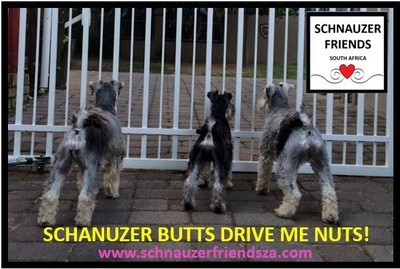 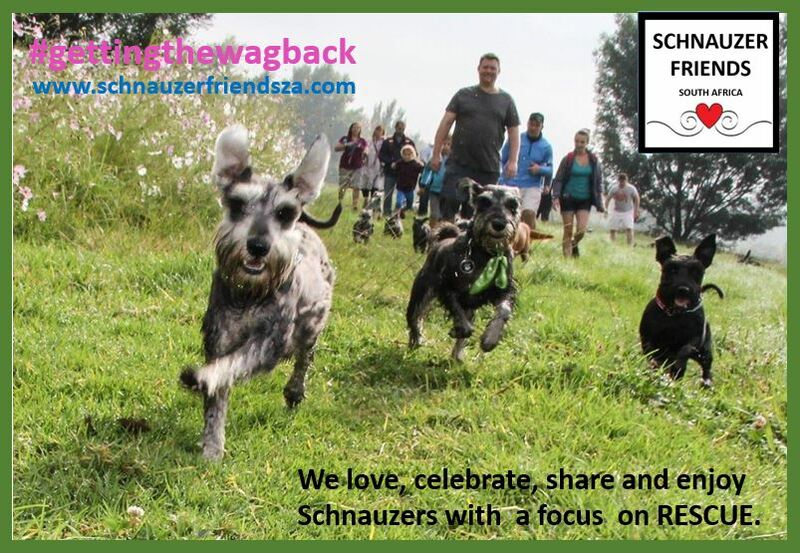 Schnauzers like healthy high quality food - and need to avoid fat! Schnauzers sneak into your heart and then slowly take it over bit by bit until they own your whole heart and never ever let it go ! 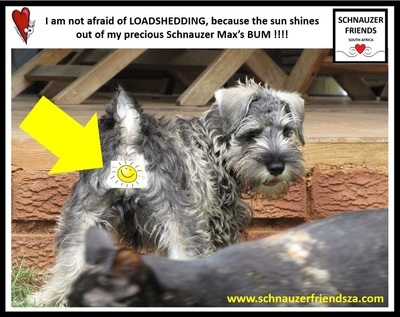 NEVER EVER !!!! 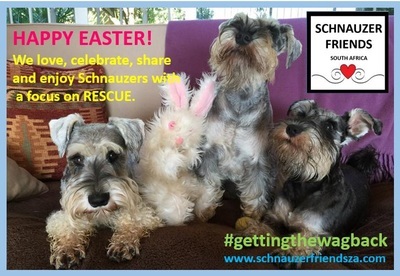 You can never have enough Schnauzers ! 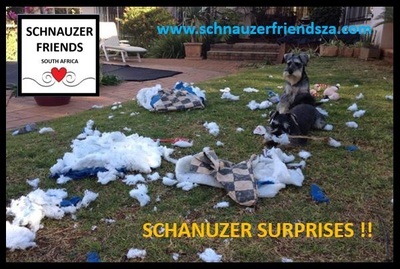 Schnauzers are addictive, You have been warned!